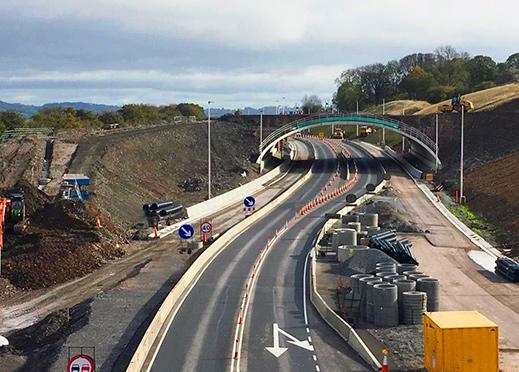 NIPA has submitted its response to the Welsh Government consultation on future infrastructure consenting in Wales. 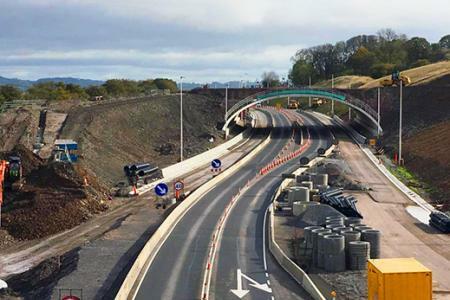 The consultation is mainly devoted to a new unified system of consenting for major infrastructure, which will create a new Welsh Infrastructure Consent (WIC). In essence, this regime will supersede the current regimes for Developments of National Significance and harbours. It requires primary legislation through the Welsh Assembly, and so this is the first stage of an extended process. The Welsh Government has looked closely at the DCO regime in formulating its proposals. The consultation also sets out interim arrangements which will apply from 1 April 2019 to address the fact that, from that date, the DCO threshold in Wales increases to 350MW. The interim arrangements will apply until they are superseded by the WIC regime.